Mother Sauces, Knife Skills, Kitchen Basics Series! KitchenAble > Announcements > Upcoming Classes > Announcements > Mother Sauces, Knife Skills, Kitchen Basics Series! 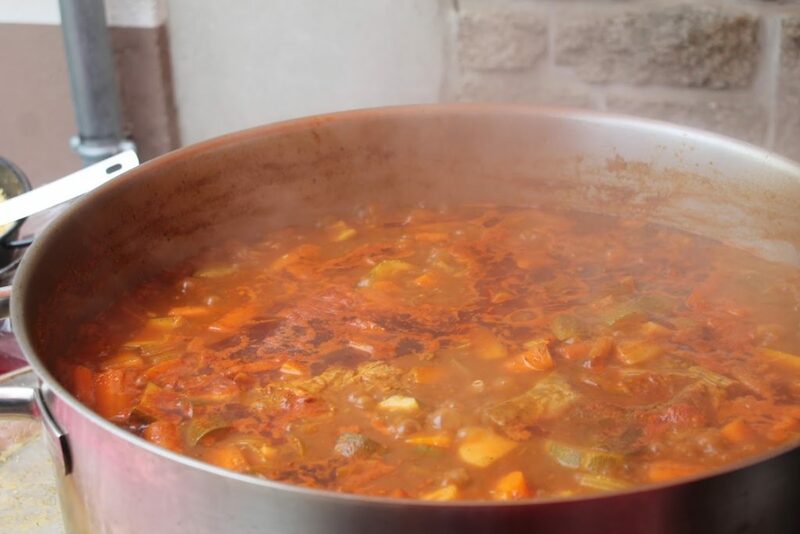 By popular request we’re teaching the Mother Sauces this summer at KitchenAble. Starting July 11 the five week series “It’s All Gravy” will begin (other classes will be on July 18, July 25, Aug 1, Aug 8). We will explore the five sauces the famous chef Escoffier felt were the fundamental basics of French cuisine. We will also learn some of the “daughter” sauces that can be created using these sauces. 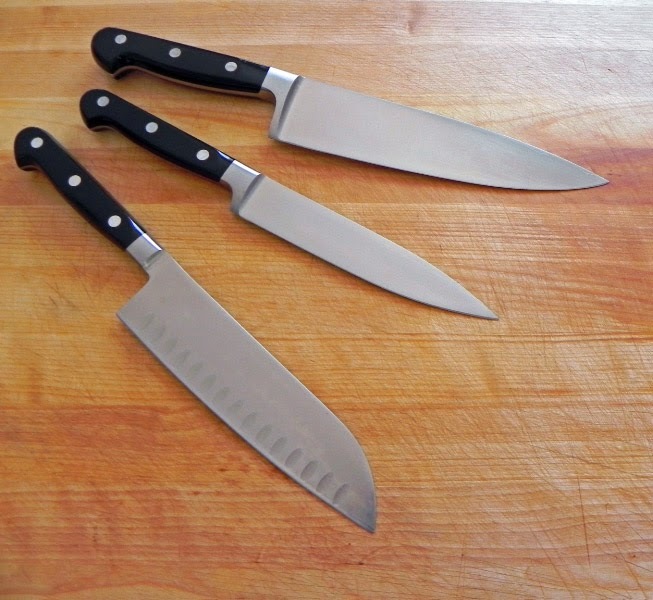 Following the sauce series we will also cover what you need to know to slice and dice safely with our Knife Skills Class.